Look for our new signs at our open houses this weekend! Family Realty has 3 Open Houses this Weekend! Look for our new signs at our 3 open houses on Sunday! All are open 2-4pm. 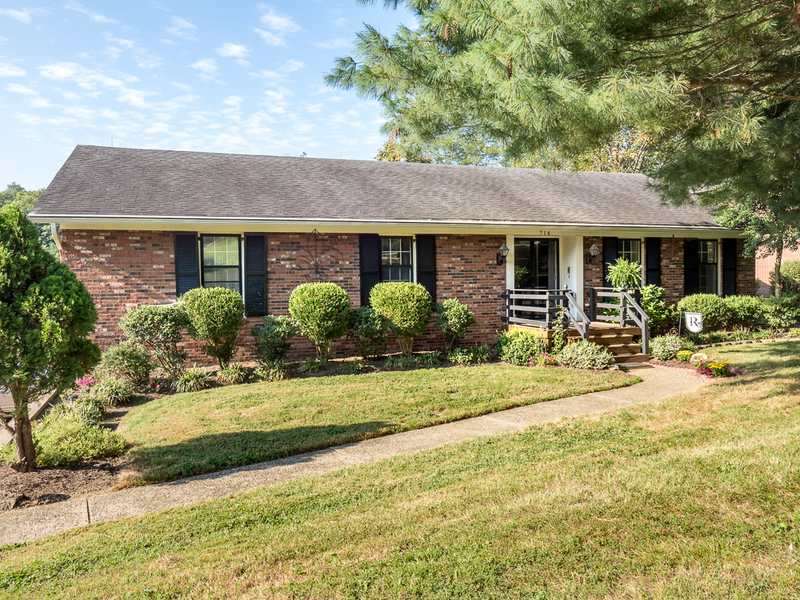 Agent Lindsey Whitely will be waiting to show you this show this lovely 3 bedroom/2.5 bathroom ranch home in the sought after Greenleaves subdivision. Updated eat in kitchen has granite counter tops, stainless appliances, lots of tall cabinets, large pantry & french doors leading out to the large deck with pergola which overlooks a professionally landscaped yard...great set up for entertaining! Large family room & dining room with hardwood floors, crown molding & built-in china cabinet in dining room. Master bedroom has his & her walk-in closets & an attached full bath. Main level also includes 2 additional bedrooms with large closets & another full bath. Walkout basement has family room with fireplace & built-ins, a wet bar, laundry, walkout to large patio & entry to 2.5 car garage. Agent Meredith Horn is ready to show you this 4 bed/2.5 bath traditional home located in Old Dorsey Place subdivision. Large updated eat-in kitchen has new high-end granite counter tops, stainless steel appliances, cabinets with soft-close drawers, island & large breakfast nook. Spacious family room opens to large sunroom. First floor includes a powder room, dining room, living room and laundry room off kitchen. 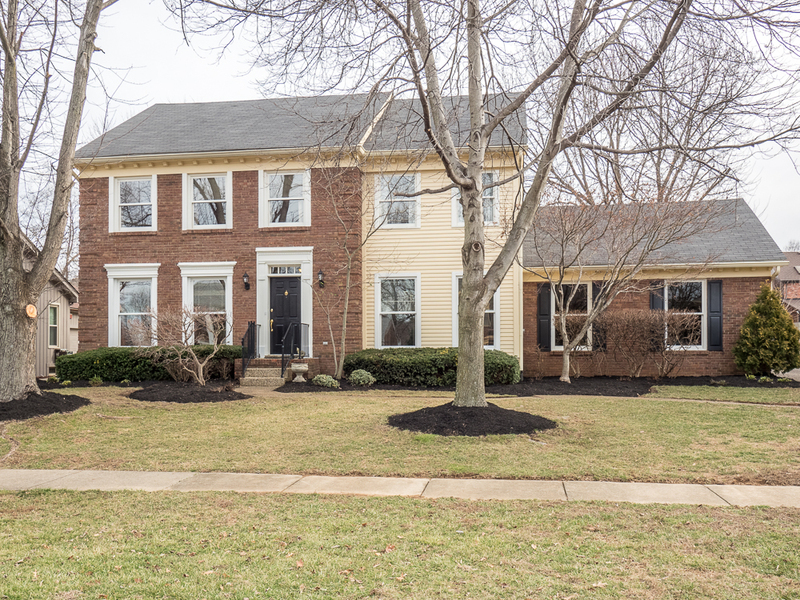 Second floor features huge master bedroom with vaulted ceiling, sitting area, large walk-in closet & updated master bath with dual sink vanity, whirlpool tub & shower. Three additional bedrooms and another full bath round out the upstairs. The partially finished lower level has family room and office with new carpet and lots of storage area. The large backyard has a spacious patio and is fully fenced with partial privacy fence. Spacious 2.5-car garage. Agent Jamie Klein will show you this home, which inclues a separate studio apartment with kitchenette, large open living area, full bath & separate laundry. The charming main house has 4 bedrooms, 1 bath, 1400 Sq Ft, open layout, lots of natural light & new neutral paint throughout. Many updates made within the last few years. 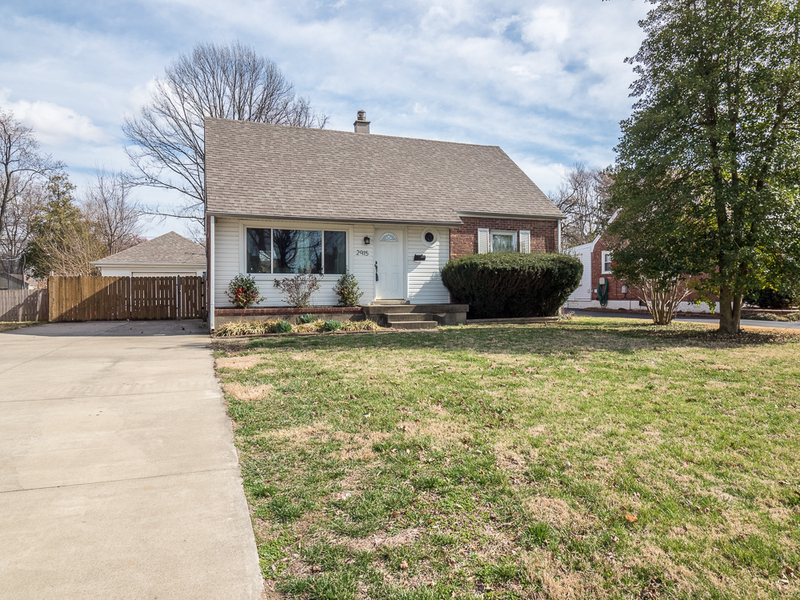 All of this around the corner from Breckenridge Ln, Taylorsville Rd, Dutchman's Ln, and Watterson Expressway; centrally located with quick access to the city and close to shopping, restaurants, hospital and entertainment. This one is a must see!